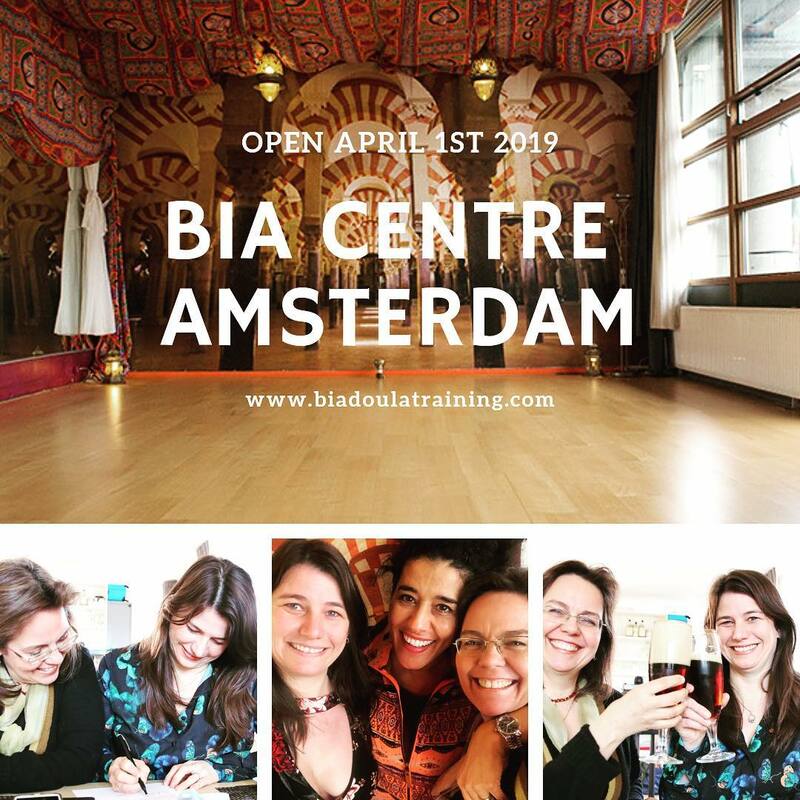 From June 1st 2018, JJ Doula Training will be renamed BiA Doula Training. 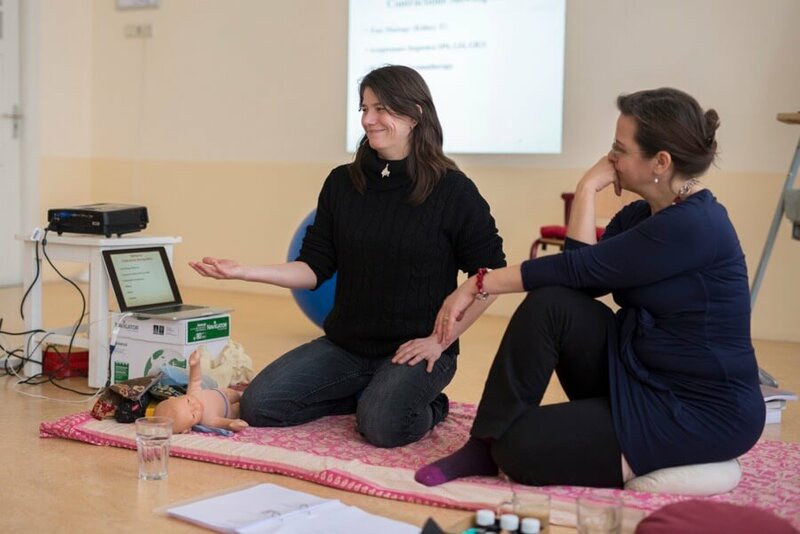 JJ Doula Training was founded in 2012, under the inspiring and pioneering spirit of Jacky Bloemraad-de Boer, doula, midwife, TCM practitioner and nutritionist, and Jennifer Walker, doula and Spinning Babies approved trainer. In 2015 Joyce Hoek-Pula, doula, childbirth educator and masseuse, joined to strengthen the team. As the doula profession is evolving and growing, our training is as well. We will reshape the curriculum beginning September 2018, to meet the needs of the doula in an ever changing professional environment; for example, there will be more emphasis on communication and on doula support in all settings. Foundation and advanced levels doula training will be taught by Jennifer and Joyce. 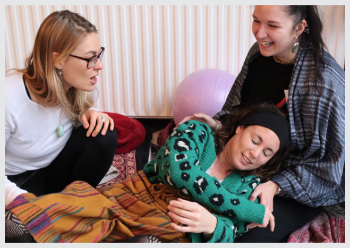 For doulas who wish to add on more specific skills to their doula bag, Jacky will offer post graduate education in herbology (prenatal and postnatal), cupping massage and moxa, and other specialised subjects around pregnancy, birth and postpartum. She will offer her courses under her business name Midwife Cafe. Jennifer will continue to offer Spinning Babies trainings, and Joyce is offering Pregnancy Massage Training and Aromatherapy as add-on skills. BiA is an acronym for Being in Action. This is one of the core principals we teach in our training. The basic skill of a doula is to be present, in her own body, in the space, with the woman and her partner, with the process unfolding, without judgement or expectation of a specific result. When our doulas come into action, when it is required or asked for, it is from this place of being present. One comes with the other. There is a parallel with the Taoist concept of ‘wei wu wei’: ‘action without action’ or ‘effortless doing’ – in a doula context, it can be translated as, “to do without expecting a certain result”. In Crow (a Siouan language), bía means ‘be’, ’rely on’, ‘have confidence in’ and ‘woman’. In Kunuma (African language) bia means water. In old-Irish, it means ‘I am’. In Norwegian, bia is a feminim form of ‘bien’, which means bee. The bee symbolozizes community, brightness and personal power. The ancient Druids saw the bee as symobolising the sun, the Goddess, celebration, and community. A new logo and website are in the make (www.biadoulatraining.com), we’ll be transitioning slowly and will keep you updated. We are very excited and looking forward to expanding our doula community, nationally and internationally, and to be connected, to learn and to grow together.